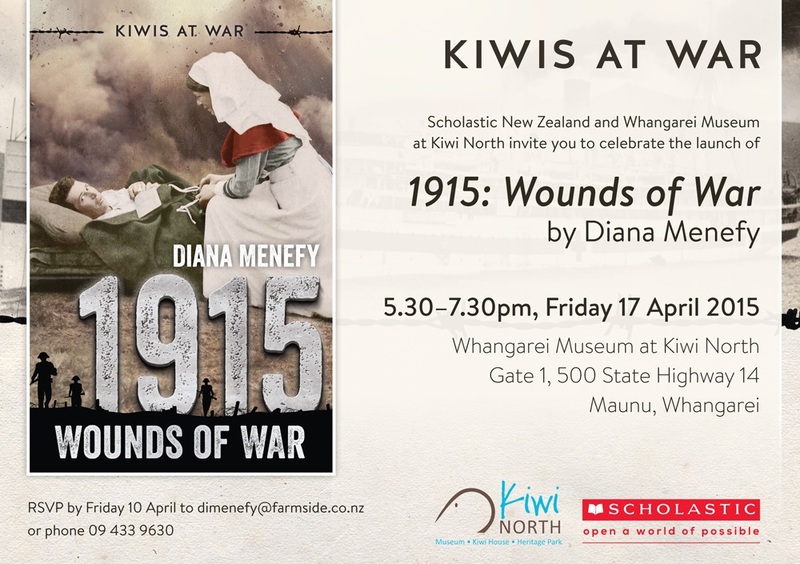 Wounds of War is written by Diana Menefey and will be launched on the Friday evening before NorthWrite 2015. If you are interested in attending please RSVP to Di as per the invitation below. You do not need to be attending NorthWrite to come to the book launch.